Help Chandra Fighting For Life After Consuming Acid. 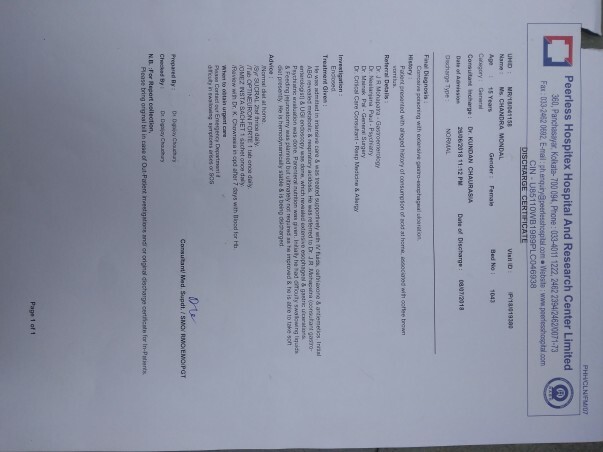 This school girl Chandra studying in class 11 of Desapriya Balika Vidyamandir, Kestopur, Kolkata consumed acid (which is commonly used for toilet cleaning) on 26 June 2018 evening. 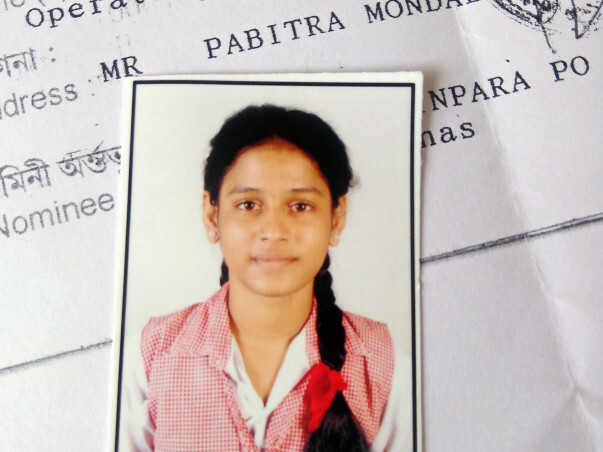 Her father Mr. Pabitra Mondal scolded her for spending too much time on her mobile phone. So she tried to commit suicide. 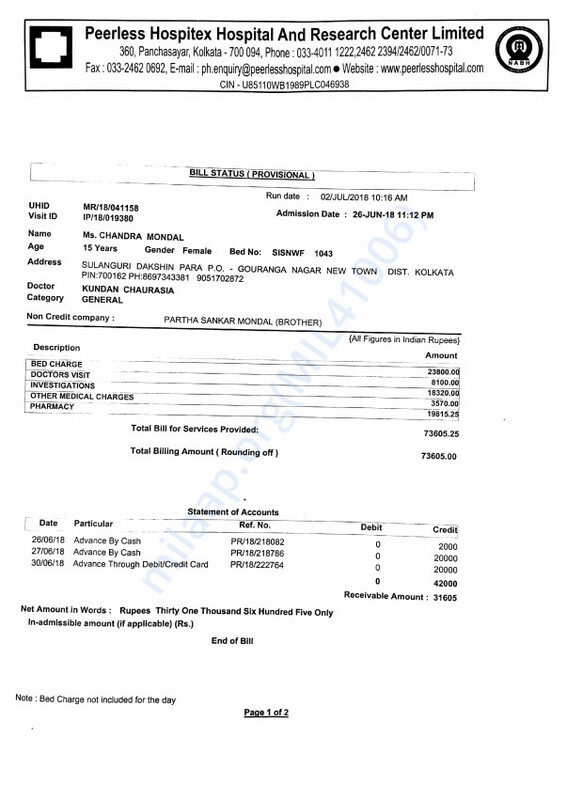 She was almost immediately rushed to Peerless hospital, Kolkata. Since then she is undergoing treatment. 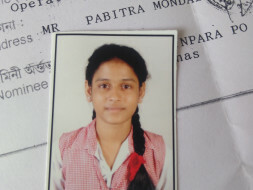 Her elder brother Partha, 23 runs the family by washing cars. I know Partha as he washes my car and is a good fellow. Their father Pabitra Mondal is presently jobless. Chadra is a sweet young girl in her teens, she deserves to live. Please help. Visited Chandra at her home. Her brother Partha took me to their home, otherwise I could possibly not find it at all. It's a slum. After many turns through narrow and muddy lanes I reached her place. The room(the only room) do not even have a window. Dark and hot like hell. And this sweet little teenager was sitting shyly on the bed. 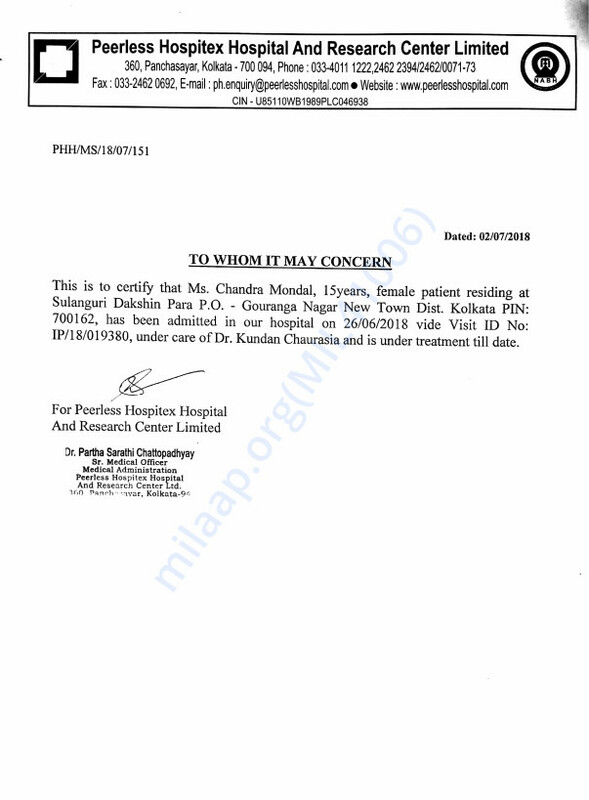 She is being counseled by Dr. Neelanjana Paul of the Peerless hospital, Kolkata. She is still on a semi solid diet. It will take some more time to come out of the trauma. She wants to start going back to school soon. But she is afraid that people would ask questions. I hope she finds courage to fight. Thanks to everyone for support. Thanks to all the contributors and well wishers. Chandra has been released from the hospital on 08th July 2018. She is better now. She is presently at home. Is able to talk and eat liquid/semi liquid food orally. 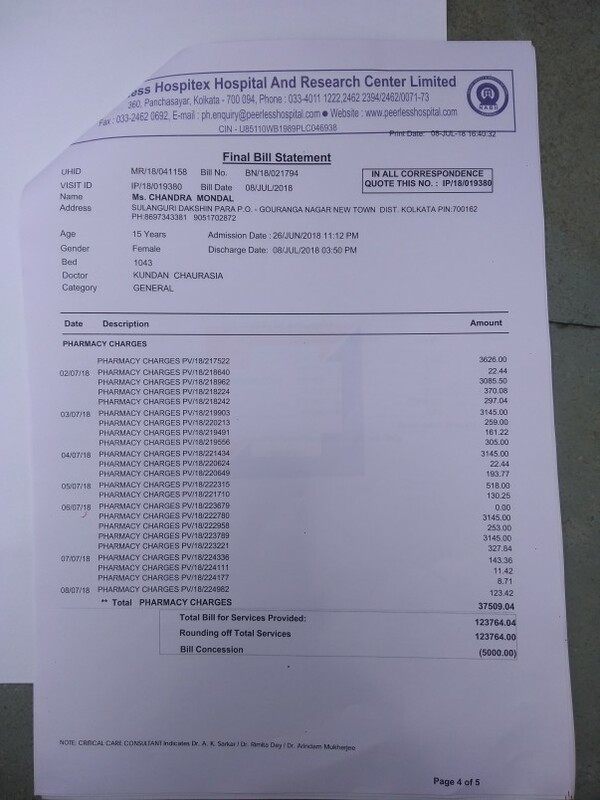 The final hospital bill was above ₹1.2 lakh. Her family has borrowed most of it from lenders on interest. Repeat hospital visits and more diagnostics to go. So raising the target amount would help her family.Thanks to everyone once again.